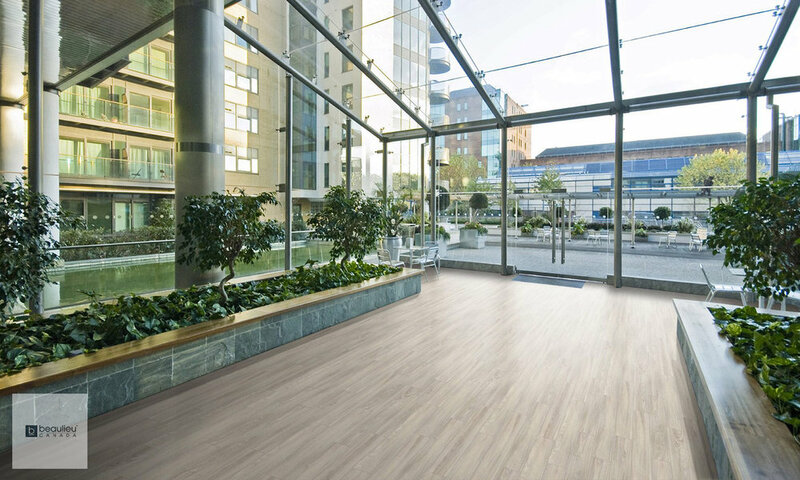 For an easy-care floor that gives you the look of natural wood or ceramic tile, we recommend luxury vinyl. 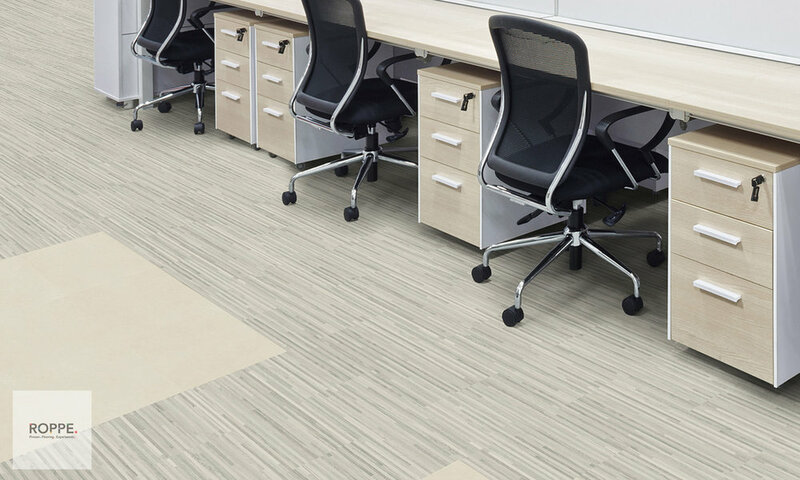 Luxury vinyl looks and feels like the real thing, it’s waterproof and warmer than tile underfoot, too. 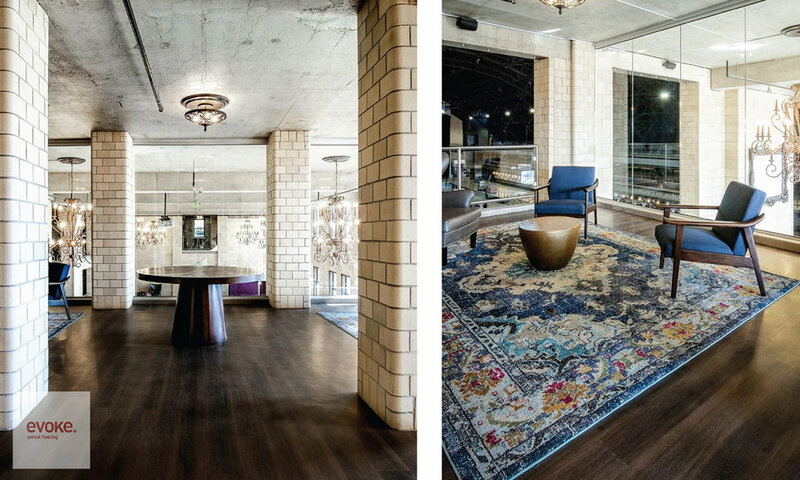 No wonder it’s so popular – and since so many advances have been made, this innovative flooring is now being installed in custom homes and condos. Working on a renovation? Visit our showroom to find out if luxury vinyl flooring is suitable for your next project.